Heat all ingredients except the red onion in a small saucepan over medium heat until hot, mixing frequently. Add the onions and mix thoroughly. Remove from heat. 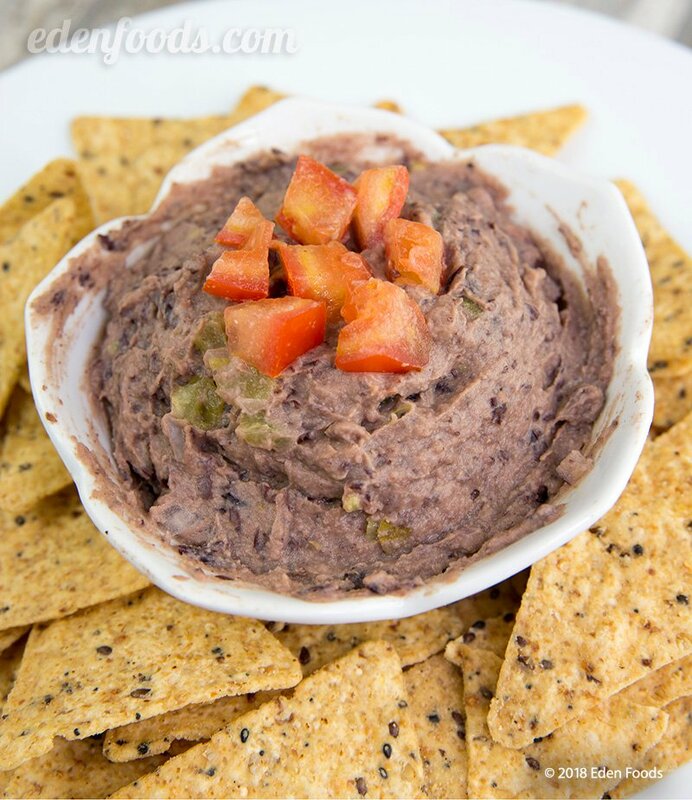 Use as a dip for your favorites chips or raw vegetables. Suggestion: also makes a delicious spread for sandwiches, crackers and rice cakes.